Both Adam and I are just so lucky to be blessed with dry, itchy scalp. Not. It’s something we both despise. Honestly, it doesn’t matter how good a hair day I’m having— if I have dandruff, I feel super self-conscious. The dryness of the winter months doesn’t help, although I’ve been able to curb that a little bit with the help of a humidifier. I’ve used almost all mainstream dandruff shampoos under the sun, and have even used prescription ones. 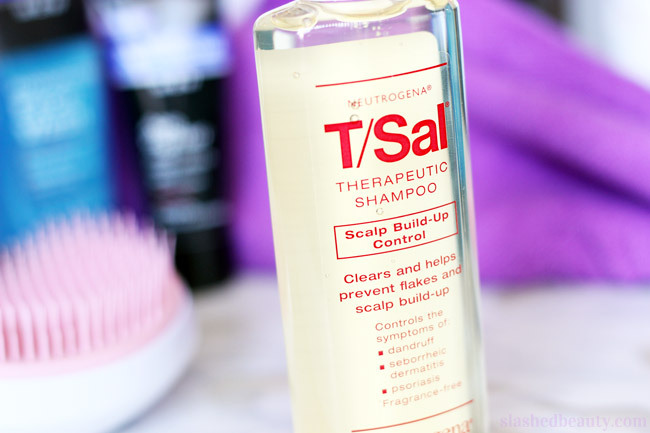 They all work to an extent, but I’m not sure any worked as fast as the Neutrogena T/Sal Therapeutic Shampoo. 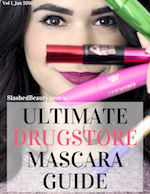 I’m no stranger to salicylic acid, which is the main ingredient in most acne treatments— drugstore and high end. I’ve used it plenty a time when trying to tame stubborn breakouts, but never knew that it is also useful in helping to treat dandruff! It’s clinically proven to break down crusty and flaky scalp build-up (sorry for the mental image) which is step one when trying to get rid of dandruff for good. Other components of the shampoo offer relief of itchy and flaky scalp, and have no added preservatives, color or fragrance that could irritate you. Just from the claims, and the fact that it is dermatologist recommended, I was convinced enough to try out a bottle immediately. During use, I noticed that there wasn’t much lather— a sign that there aren’t harsh stripping ingredients in the formula. Point one for T/Sal. Although, I was a bit disappointed that the bottle was so small since I felt that I had to use a lot to cover my whole head. After one use, my scalp felt healthy and there were no flakes to be seen. I was happy when this was still the case a couple days later, since it usually takes a little time after a shower for flakes to show up again. Adam ended up using it that week and told me to immediately go out and buy more; he was so impressed with how well it worked. We’ve both been using it as our main shampoo for the past month or so now, and our dry scalps has been tamed significantly. Neither of us are experiencing the flakes that we normally get this time of year, and you won’t find us scratching either. 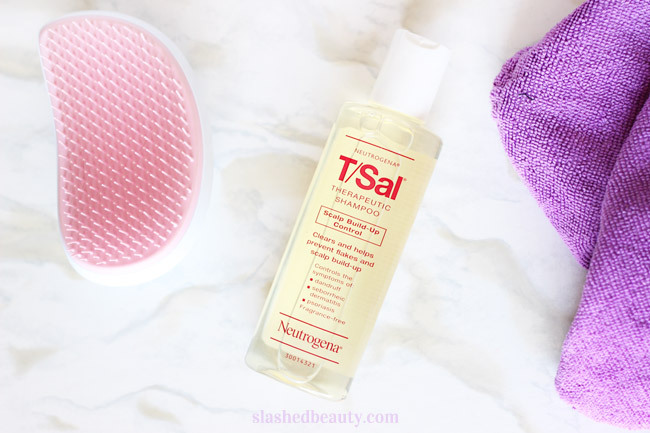 We both exfoliate our scalps with a Tangle Teezer, but we do it far less often now that there aren’t obvious dry patches anymore. Personally, it’s also a fairly moisturizing shampoo that leaves my hair soft on top of being completely flake-free. It’s definitely a hair savior and will be repurchased again and again in this household. 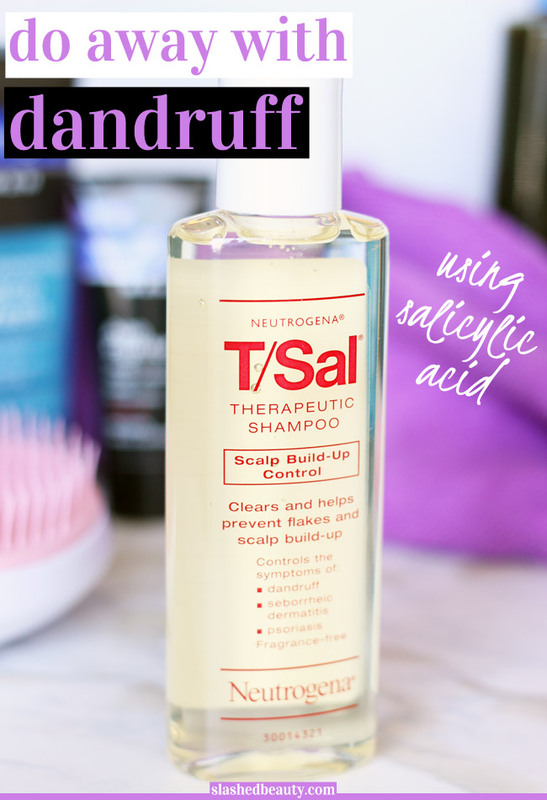 A big plus for me is that while the Neutrogena T/Sal Therapeutic Shampoo is more effective than other over-the-counter dandruff shampoos I’ve tried, it’s also cheaper. 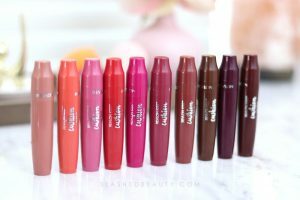 One bottle is about $8, and even though it’s not he smaller side, it’s effective and fast. What have you tried in the past to treat dandruff? I should keep this on hand! Might havta try this. My hair is so finicky. Oh wow – I had no idea they had this! Sounds like its working great for you! It sounds like a good product for my kid. I used to love Neutrogena’s T/Gel range during my dandruff-y phase. This sounds equally good – is it sulphate-free? This sounds like it works so well! I had no clue they even made this! Some dandruff shampoos have such a strong fragrance that I’d never be able to use them. Sounds like Neutrogena knew what they were doing when they created this. I’m glad that this is working for you. Happy to hear it works! That’s great that it works so fast and so well! Neutrogena to the rescue as always!